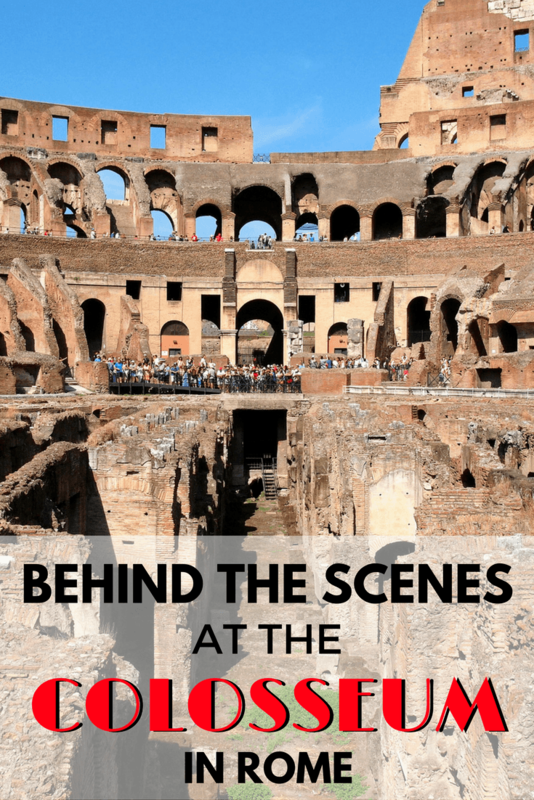 As I stood beneath the arena floor one hot August morning in Rome, a chill crept up my back despite the strong sun and rising temperature. My guide, Camilla, was describing what the conditions would have been like in the hypogeum, this underground portion of the Colosseum, more than 1,000 years ago. Dark. Incredibly hot. Smelly. And full of the growls and snarls of all sorts of exotic and dangerous animals. Wow, this was such a compelling read! It’s like, you know and understand that the Colosseum was about those brutal gladiator deaths, but you never really think about it… you sort of disconnect from it because it’s history, it was so long ago… and yet, you definitely had a way of bringing it back, making it fresh, and not just about a pretty old building. Thanks for this, Akatuki!